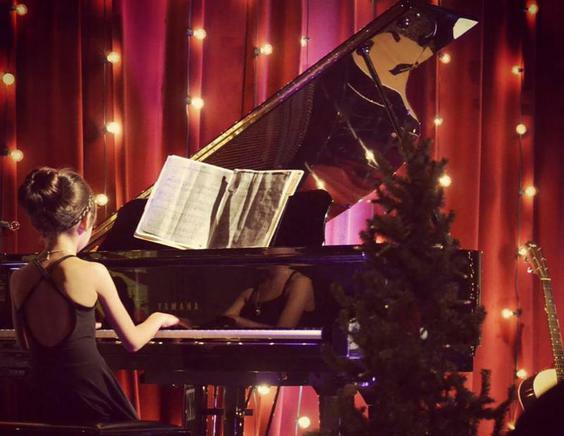 At Forté Academy of the Arts, we offer rock, blues, pop, and classical piano lessons for keyboard or acoustic piano. Our lessons program is hands-down, the crème dela crème of music instruction. Our piano teachers will show you how to read music, give solid technique and theory, and they'll incorporate the songs you want to learn in the process. You do not have to have a piano at home to take lessons. An electronic keyboard will suffice. 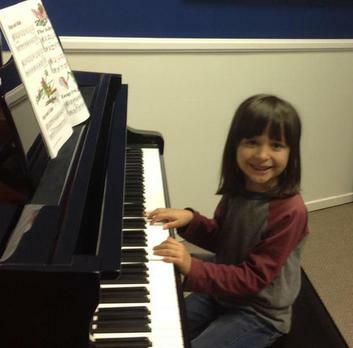 Our piano instructors have great personalities to make learning the piano fun. 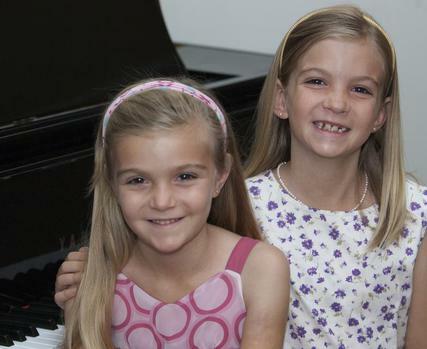 One of our piano/voice teacher's former student is now a 2011 two-time Grammy Nominated artist! 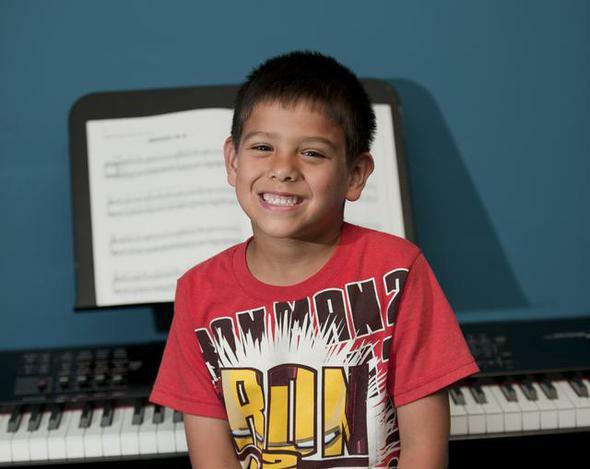 Begin taking piano lessons today and start having fun and pursuing your dreams! We receive hundreds of applications yearly to teach at Forte Academy, and go through a vigorous hiring process to find not only the best professional musicians, but those who have a heart and passion to mentor, and build community. We give our instructors the tools they need to succeed, from streamlining the scheduling and administration process for the students, to an accurate and up-to-the-minute instructor calendars with features to communicate quickly with other instructors and staff. 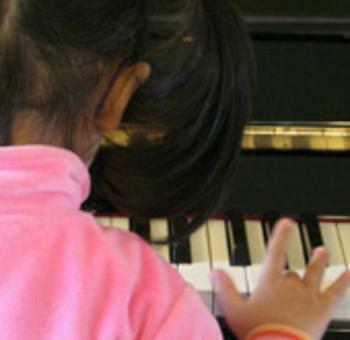 Tuition for lessons is $37 per 30 minute lesson or $55.50 per 45 minute private piano lesson. Lessons are held once a week. WHAT AN AWESOME TIME WE HAD AT OUR RECITALS! 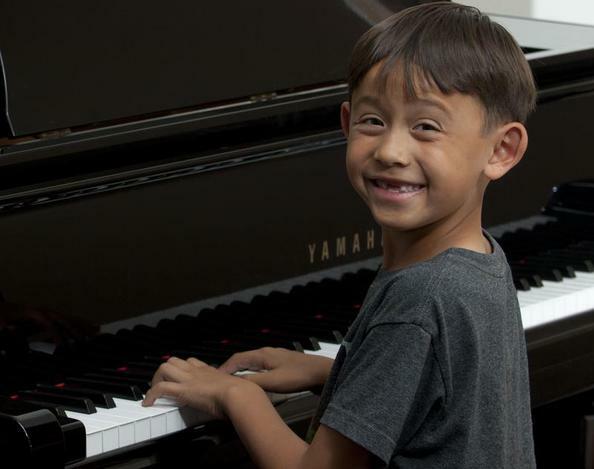 Piano Lessons in North San Diego County: CALL 760-622-6336 615 Sycamore Avenue Vista, CA 92083 Offering piano lessons, guitar lessons, violin lessons, drum lessons, guitar lessons, ukulele lessons and voice lessons for San Marcos, Carlsbad, Vista, Escondido, and Oceanside, CA. Check out Beka Gochiashvili! Enjoy one of our favorite jazz pianists's videos here on YouTube! ​Three Easy Ways to Get Started! 1.) Just stop by Monday - Friday from 11:30 p.m.- 7:30 p.m., or Saturday 11:00 a.m.-4:00 p.m. to register and choose a time for your lessons. 2.) Fill out the request information form and we will give you a call to get started right away! 3.) Give us a call at 760-622-6336 to sign up today and you can start as early as next week!